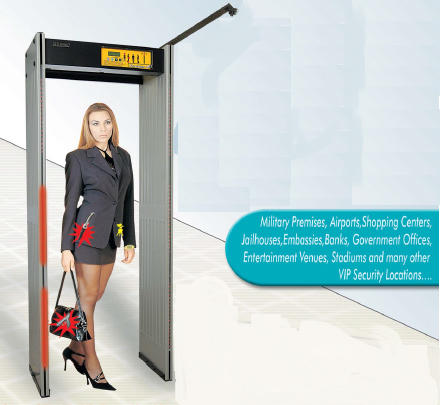 Kapri Corp designs high end metal detectors classified into various requirements like the Multi zone metal detector, Weather proof metal detector, Metal detector with CCTV support and SCADA remote controlled metal detectors. 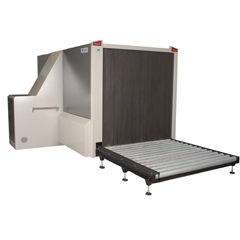 All the metal detectors comply with International norms (NILECJ-0601 L1-5/IP53/IEC 348/EN60950 Class1) and CE European Union Norms and produced under ISO 9001: 2008 QMS. 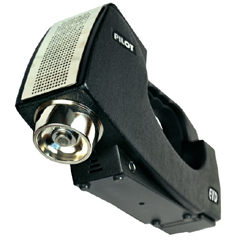 These metal detectors offer 6, 9 or 15 zone metal detection with certified human friendly VLF technology. They consist of 10 sensitivity levels with 256 adjustments at each level. 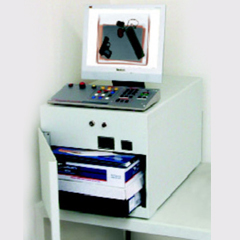 Graphic Zone & metal density is displayed at 10-level-VU meter with green, yellow and red LEDs. Environment magnetic & electrical noise level detection is displayed on LCD Screen with the help of Integrated high-tech filter circuitry. With SRC – Scada Remote Monitoring and Control Software, alarms can be seen on mobile PCs with Audio-Visual Alarm indicators displaying the Separate Zone Detection on WTMD. SRC is also available with Ethernet/IP Protocol through Network via remote PC.